When starting your office design process, you will no doubt hear industry terminology that makes no sense to you whatso ever. This business decision can be challenging as it is, without the added pressure of having to decode design and build jargon. Let’s break it down for you, so you can make informed decisions on what fitout journey best suits your business requirements. There are two types of commercial fitout, Category A (CAT A) and Category B (CAT B). Quite often both categories will be necessary within one office design project, depending on the shell and core of the building acquired. Without complicating things, the shell and core of a building is essentially the bare bones of a building’s interior and is often provided by the developers. Like most developments, the building may be complete on the outside, but on the inside still requires the basic facilities and services to be installed before anyone can move in, such as lighting and WC’s. This is where a Category A fit out comes into play. 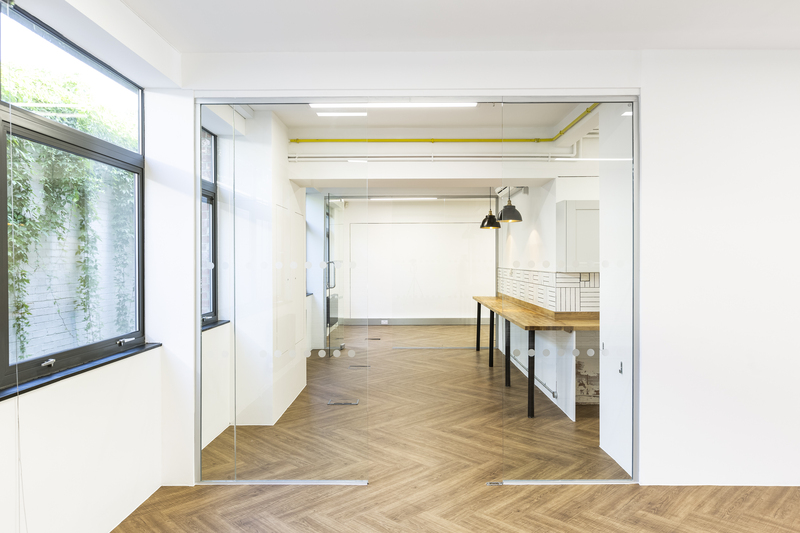 The fit out team will work closely with the landlord to turn what is usually quite a dull, concrete space into a creative and visually appealing environment for letting to potential tenants. This type of fit out usually covers the installation of mechanical and electrical services, flooring, suspended ceilings, fire detection systems and wall finishes. Often a CAT A fitout will be carried out across just the floor (s) in question, as the communal areas; (main reception, corridors and lifts), will be completed to a high standard. However, there are circumstances when even these areas require work too. So essentially a CAT A fitout is the blank canvas of a space. Taking it from the shell and core, to a bright, sleek and modern space which is now ready for a CAT B fitout to bring the space to life. If you are business looking to move into a new space and wondering whether a CAT A fit out is all you need, then we would advise not. Yes, the services required for an environment are finalised, but the services for a ‘working’ environment, are not. This is where CAT B comes into play and the design possibilities here are almost endless. Your chosen fit out partner will work closely with you to design, build and deliver the space you need for your unique working requirements. 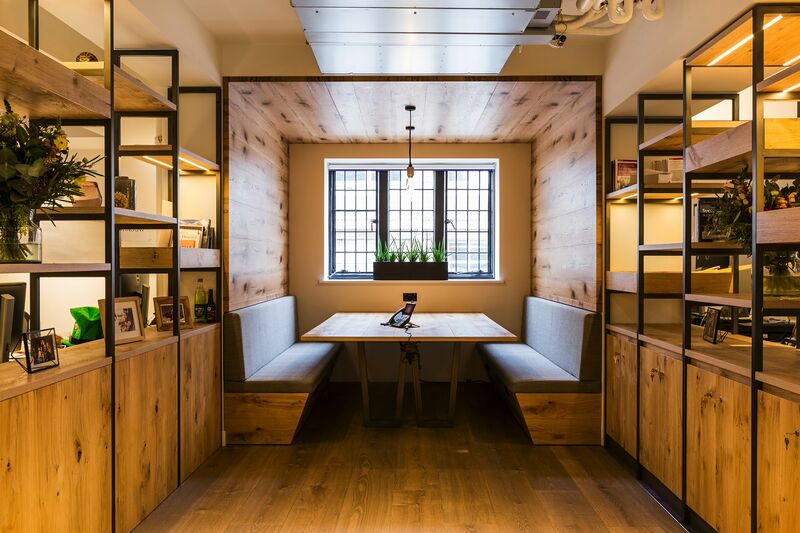 This type of fit out will include key areas such as breakout zones, meeting rooms, open plan desking and any quiet spaces such as booths. At Dthree, it is our business to know your business. To begin with, we will understand your culture and working requirements from the different departments to individual employees, that way we can tailor your space to what you need. A CAT B fitout will ensure your space is not just beautifully designed and on brand, but is also functional, flexible and supportive. Essentially a CAT B fit out is creating a workplace that actually works. If you are considering an office fitout, whether you’re a start-up or globally established brand needing or CAT A or CAT B fitout – we are here help.